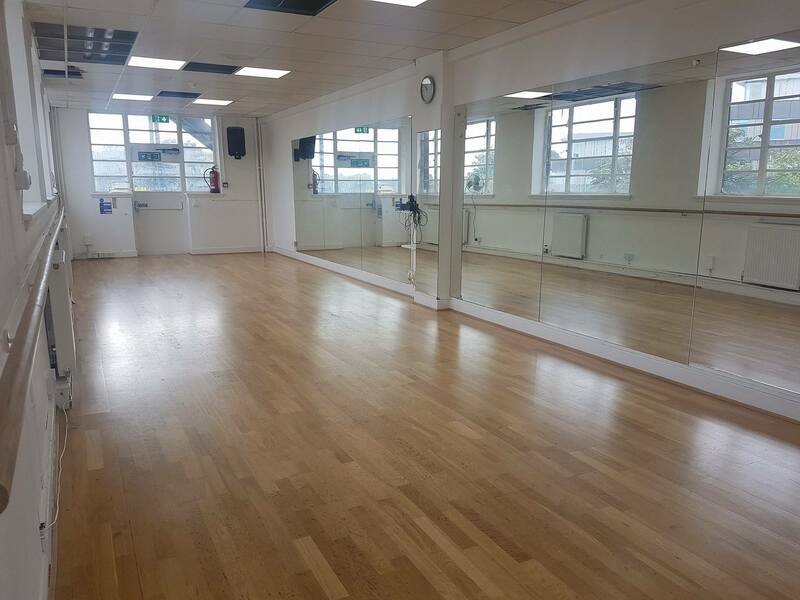 Our bright, spacious studios are perfect to hire for dance rehearsals, casting sessions, acting coaching, yoga, pilates and one to one lessons. The first studio is located right next to Richmond train station and the other lest a minute away from Richmond train station. Both studios have wifi available. 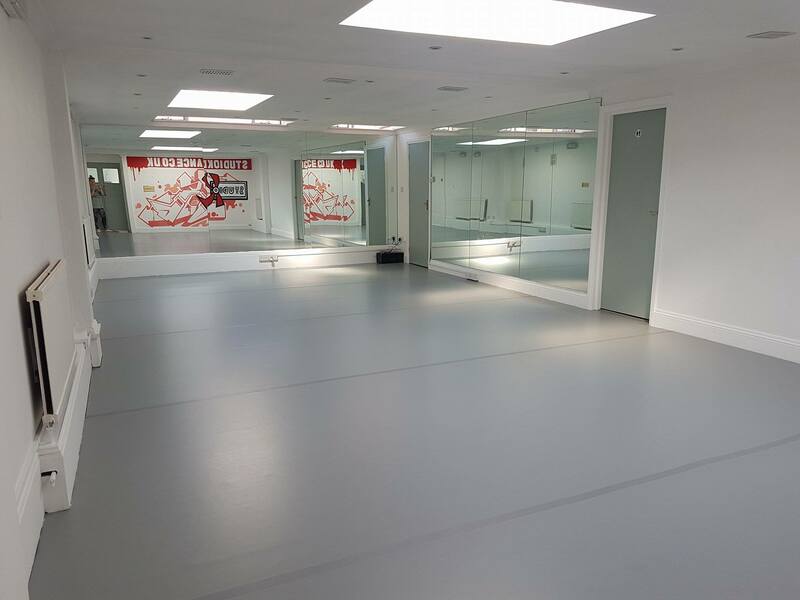 The studio above the train station has a separate shower and changing room and the Sun Alley studio offers a separate kitchen and changing room. Please contact us for costs and availability.